See the most iconic spots in the City! Feel the uniqe character of the charming Old Town. Over 1000-years of history made this city one of most fascinating places in Baltic Europe. It is here, among picturesque tenement houses and legends, where the party life blooms. Two nights in luxurious apartment in the Center of Gdańsk. *Price includes an overnight stay in low season. YOU CAN ALSO BUY SOME ADDITIONAL OPTIONS. Gdańsk is well known for its historical architecture. 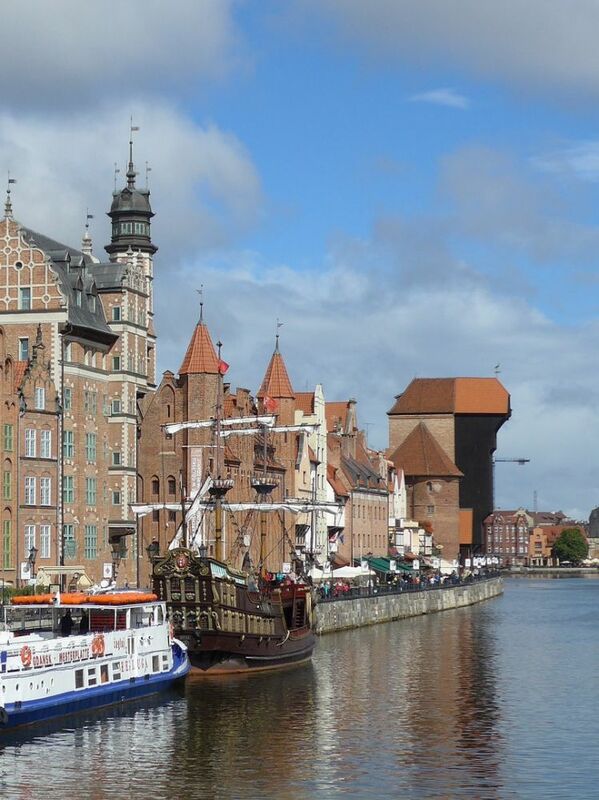 During the walk through the Old Town, we would see the most important sights in Gdansk. Passing through the Highland Gate, we will follow the so-called Royal Route - consisting of Długa (Long) and Długi Targ (Long Market) street, to the heart of the city. 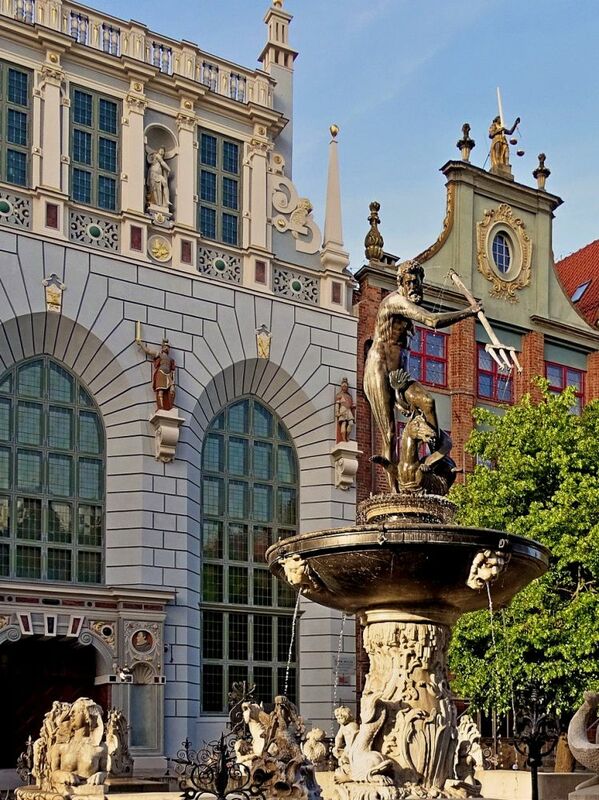 We will see the monuments like the gothic Main Town City Hall, the Artus Court, Neptune's Fountain or Uphagen's House, as well as musicans, pirates, stalls or jugglers that wander around the city! 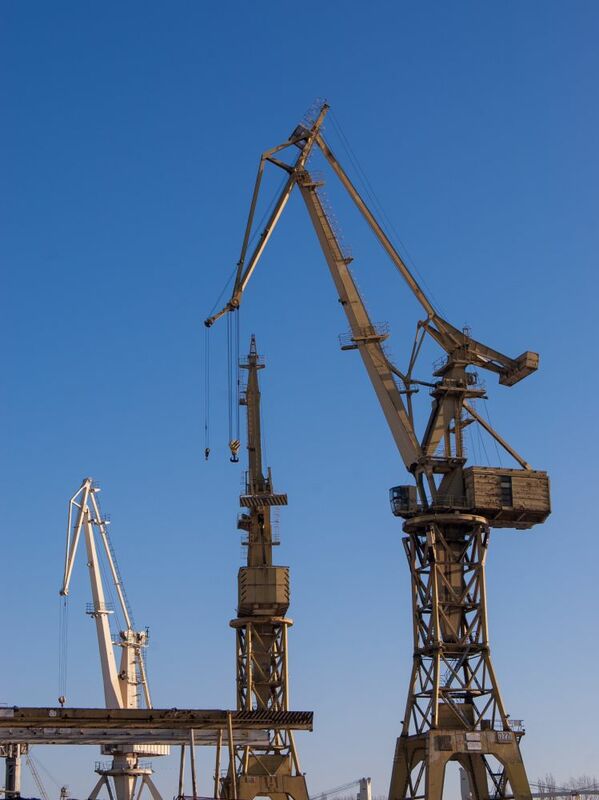 Next, on the bank of the Motława river we will see the famous Crane and shipping dock with touristic ships and ferries. On the other side of the river you can spot the Granary Island, Gdańsk Marina, National Maritime Museum and Polish Baltic Philharmonics. Just behind the corner you will find the most beautiful street in Gdansk - St. Mary's street, decorated with wonderful facades, porches and sculptures, leading to so called Crown of Gdansk - magnificent St. Mary's Church. At the end we suggest the change of perspective. View from the tower of Town Hall or Saint Mary's Church will be a perfect summary of the trip. Or, if you prefer to avoid climbing that many stairs - we can go by car to Gradowa Hill, to enjoy the wonderful panorama of the City.